You’ve simplified the rest of your life. Enjoy your nights and weekends while our Virtual Receptionists answer your business phone calls. Customer experience is more important than ever before. Having a bad experience can ruin your relationship with existing or potential customers. When it’s an emergency and they get your voicemail for the 6th time – they may take their business elsewhere. We cost a fraction of what it would cost to hire in-house. We are never late, never sick, never take a vacation. 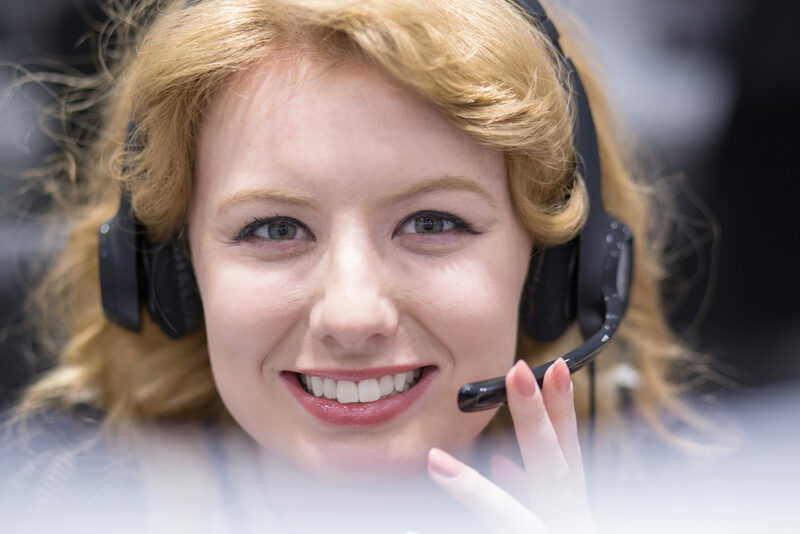 Having a live person answer your phones 24 hours a day, 7 days a week, 365 days a year shows your customers that you care about them, even when your doors are closed. Phone calls bring new business, new leads and appointments. They also can bring orders, cancellations or complaints. We don’t have to convince you that it’s important to answer your phone. But, are the more important tasks (like growing your business) falling to the wayside due to phones ringing? Most of your leads won’t leave a voicemail. You advertise your business phone number 24 hours a day, shouldn’t it be answered around the clock, too? A Forbes study showed that 4 in 5 callers simply hang up on a voicemail. Don’t let your next big client call the next business on the list. Efficiency is at the heart of everything we do. We’re located in Windsor, Ontario. Our beautiful city has one of the lowest costs of living in Canada – allowing us to keep costs down and pass the savings along to our favourite people, our clients. We’re small enough that you can call us up and speak to the CEO, but big enough to have Fortune 500 companies trust us with their business. No set-up fees. No deposits. No long term contracts. We know these things matter to you – so they matter to us. No matter how complicated your business, we’re here to listen, understand, and help you run your day to day with a little less on your mind. We’re just happy to have you as a customer. We’ve been doing this for over 30 years. We’re always evolving and adopting new technologies. 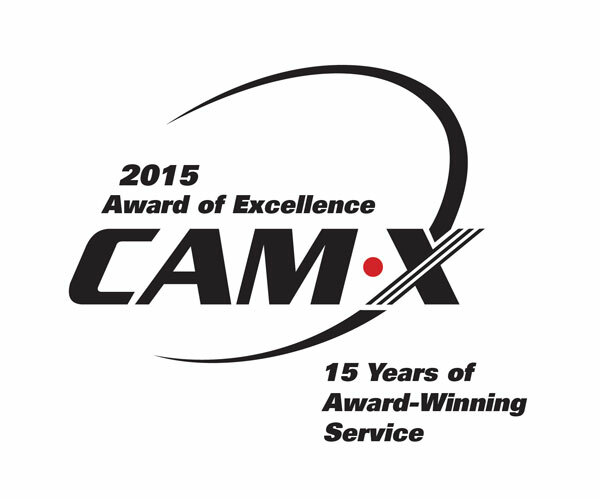 We’re judged by the Canadian Call Management Association and have won their Award of Excellence for 17 consecutive years. 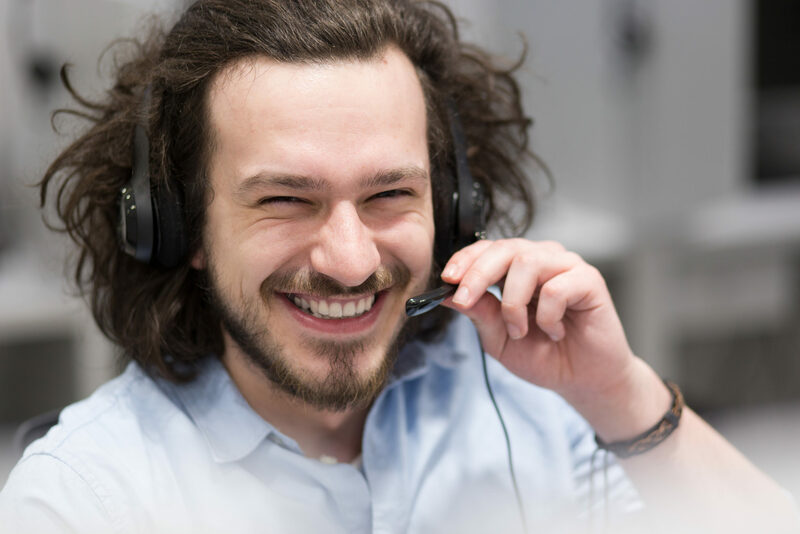 In general, we say that any business or organization that cares about their clients should use an answering service. HOME SERVICES: HVAC, Plumbing, Property Management, etc. UTILITIES: Water & Electricity Providers, Natural Gas & Propane Gas Providers, etc. EDUCATION: Colleges, Universities, Tutor Providing Services, High School, Training, Vocational, etc. SALES BASED BUSINESS: E-commerce, Order Taking, Retail Store Fronts, Online Stores, Side and Small Businesses, etc.